I'm really glad to have chanced upon your experiment with Cennini's method. I have bought some lapis lazuli slabs to make pigment with and was planning to try this method. 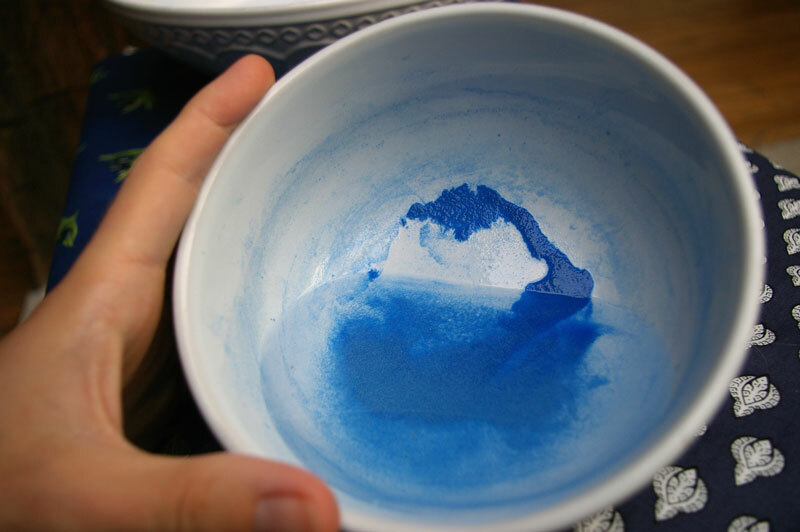 Did you heat the lapis lazuli prior to crushing it? I've been told that it makes it easier to crush but I haven't tried it yet. Have you had another go at this process? 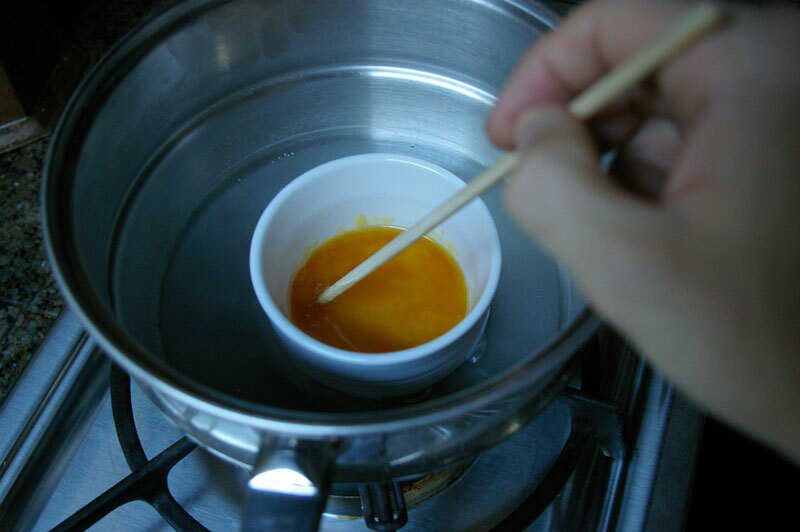 Have you been able to remove the wax from your pigment? 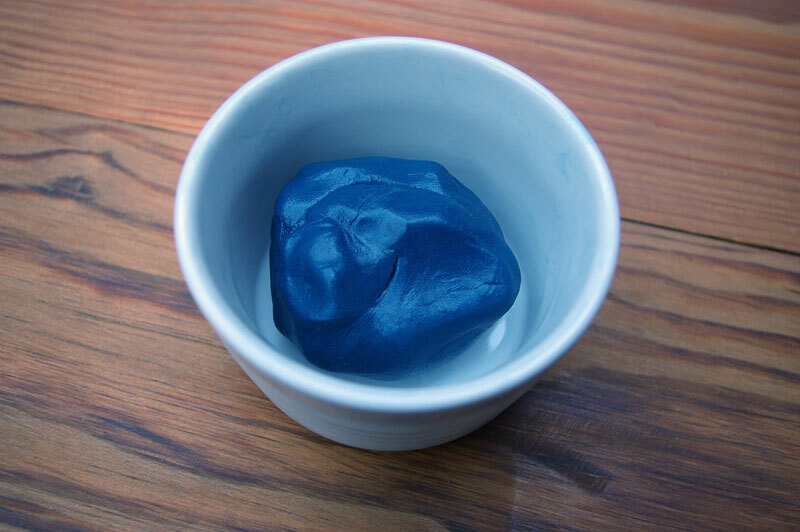 Lapis really is beautiful isn't it? I haven't tried heating the rock before crushing it, but I imagine it probably works just fine. I haven't had another go at the Cennini recipe yet. I get the feeling something is missing from it. For instance, later on I discovered that what we call lye today and what they probably used in his time are different chemicals. I used a little unpurified lapis on my last painting just for fun. I thought the color was not bad at all. The lapis I used was above average though. I think that I'm going to try levigating it for now. The stones I've got don't have any obvious calcite and are a very intense blue. I could always purify it later. I assumed that lye has always been made from wood ash. We use lime or poplar quarter sawn-boards for panel icons. I've bought a 19 inch wide quarter-sawn kiln-dried piece of oak panel but I've been told that with large boards the oak tends to split after being gessoed as it dries out much quicker at the exposed edges. I hadn't heard that, but it wouldn't surprise me. It hasn't been easy to find information on building panels. Most of what I've learned has been from trial and error. Most artists I know are perfectly happy using MDF and masonite anyway. My tutor has sent me a recent research paper on natural pigments that has an alternative recipe for extracting ultramarine from lapis lazuli. 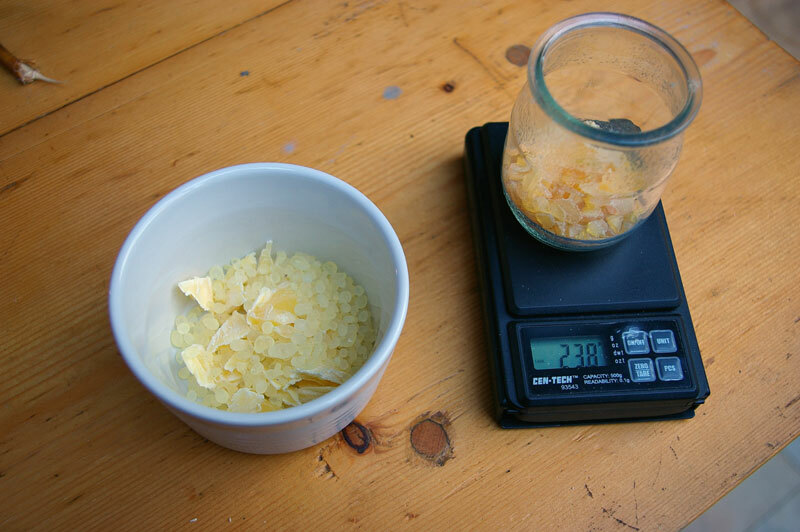 It has more detailed instructions about the strength of the lye to be used and more ingredients for making the plastic. Also it describes how to heat the stone before hand. If you would like a copy of the document I will email you it. I'll need an email address to do so. Thanks for the comment. I'm going to try this experiment over again very soon, and try to apply everyone's helpful suggestions. Where did you all buy Lapis rocks from without havung to go to Afghanistan then? I live in Britain and the only place I can find it is as a pigment which is very pricey. There's also one from China but the quality isn't supposed to be very good. Worst comes to worst I've had surprisingly good luck finding things on line, if you can find a reputable seller. I would try buying in small quantities first, and if you like the quality, you can always purchase more. 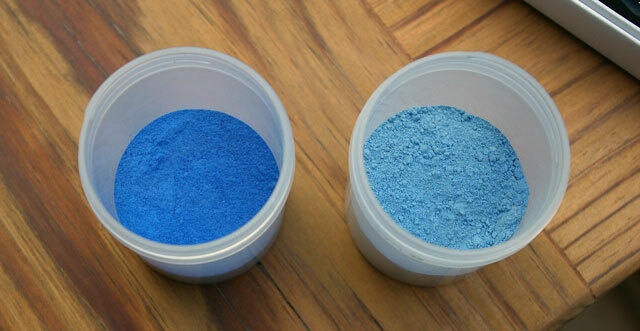 Also, if you're willing to purify the Lapis, better quality pigment can be made from cheaper stones. can i got that paper ? 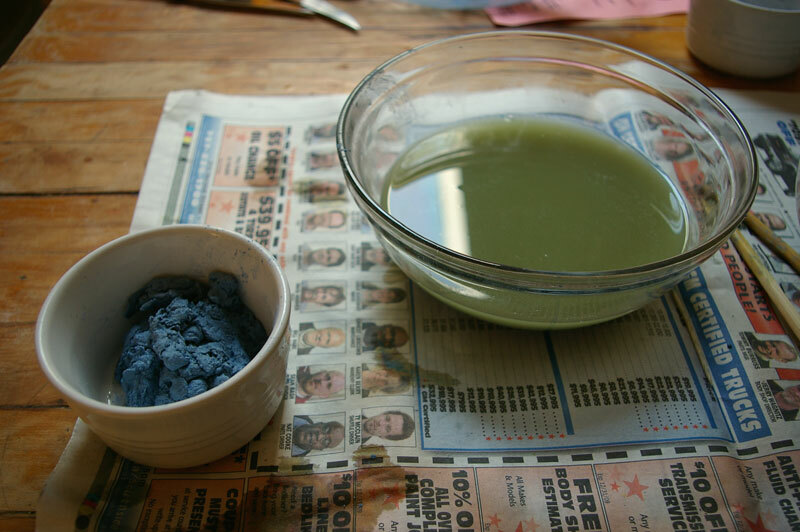 i have extracted blue pigment. but my mass is so hard. dont know how to make it soft.